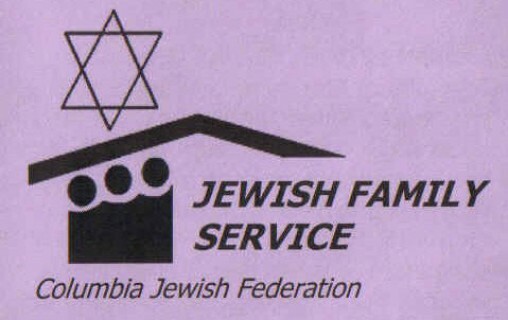 Jewish Family Service (JFS) is the place where people in the Columbia Jewish community can come to when they are in need. Our mission is to promote, strengthen and preserve individual, family and community well-being in a manner consistent with Jewish philosophy and values. Jewish Family Service is a certified Benefit Bank Site. Community members can make an appointment, come in, and apply for State and Federally funded benefits, including but not limited to SNAP (food stamps), Medicaid, and TANF (Temporary Assistance for Needy Families). This is a confidential service. Since JFS was founded in 1996, many people have given their time and talents to help us reach out to those in need. But we are always looking for additional volunteers who are committed to making a difference by sharing their energy, expertise, and time. If you need to make use of our services, volunteer, donate or learn more about the role Jewish Family Service plays in our community, contact Laney Cohen at 803.787.2023 x 220 or jfs@jewishcolumbia.org. We're here when you need us. If you can help, we need you.